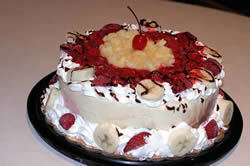 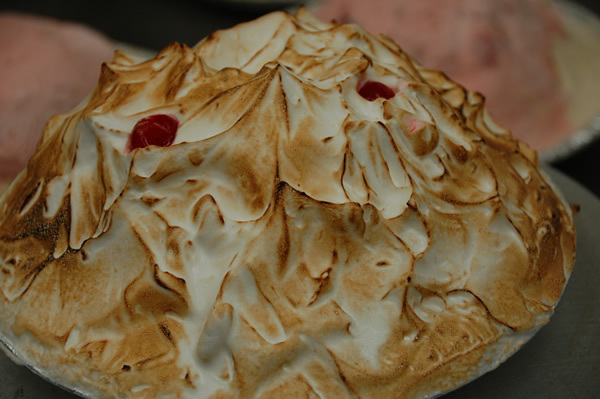 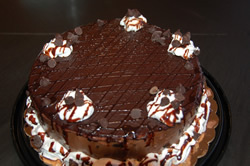 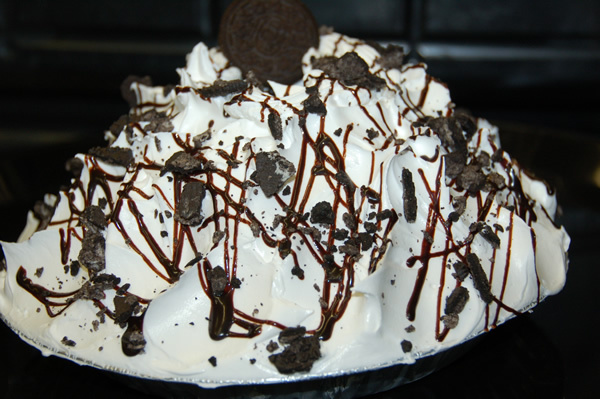 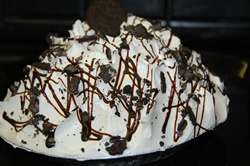 In-stock Ice Cream Cakes & Frozen Yogurt Pies for all occasions. 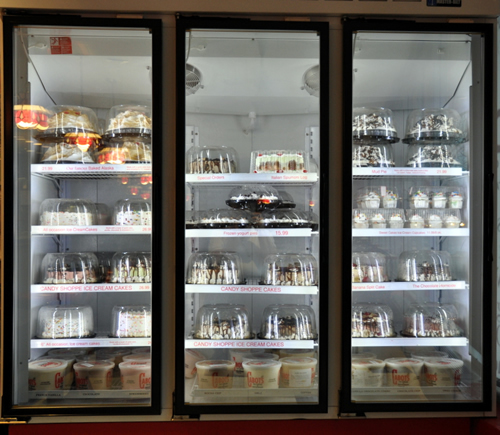 Our Freezer is always filled a varied flavor selection of cakes and pies. 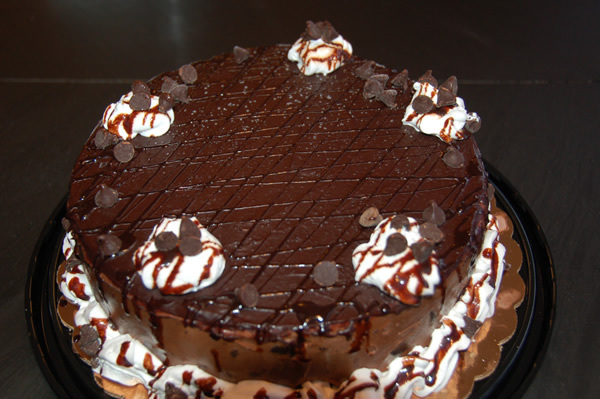 You will surely find something to satisfy everyone. 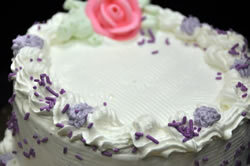 You can always custom order a cake or pie in whatever flavor combination or decoration you desire with a two day notice. 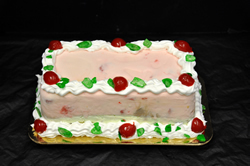 If you are in a jam and need something last minute then we have you covered.